alexandrapatrick worked in partnership with Locate in Kent to deliver online marketing services for Thames Gateway North Kent. 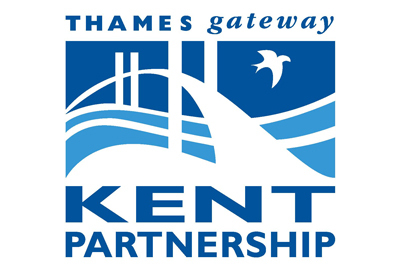 Marketing services involved project managing the creative direction, site development and copywriting for a new website for Thames Gateway in North Kent.  This launch has successfully promoted the location of Thames Gateway Kent to a wider audience.